If you’re due on a smartphone upgrade, there are pretty solid branded handsets available at a hefty discount. Our today’s list includes the Xiaomi Mi Mix 2S, Redmi Note 6, ASUS Zenfone 5Z, Umidigi Z2, OnePlus 6 and much more. Do take note that the smartphones are available on discounts for a limited period of time, so we would advise you to act fast. Let’s see some more details on the discounts. As we have mentioned earlier, the discounts are available at a discount for a limited time and only limited quantities are available. It would be wise to order one as soon as you have decided. Now let’s get to it. 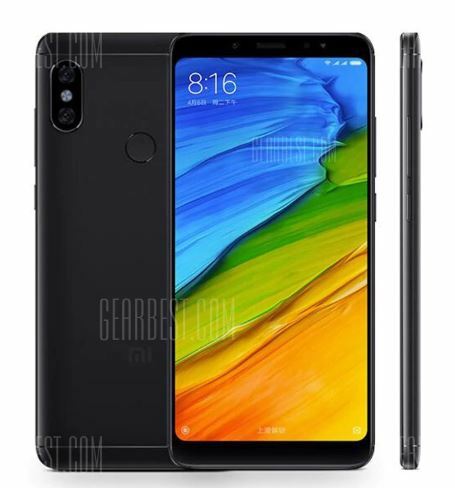 The Xiaomi Redmi Note 6 is the company’s current flagship with a neat all-screen design. The best part about the device is that it does not feature a notch if you’re not a fan of the new trend. The device comes with 6GB of RAM and 64GB of onboard storage capacity and all the latest tech packed. 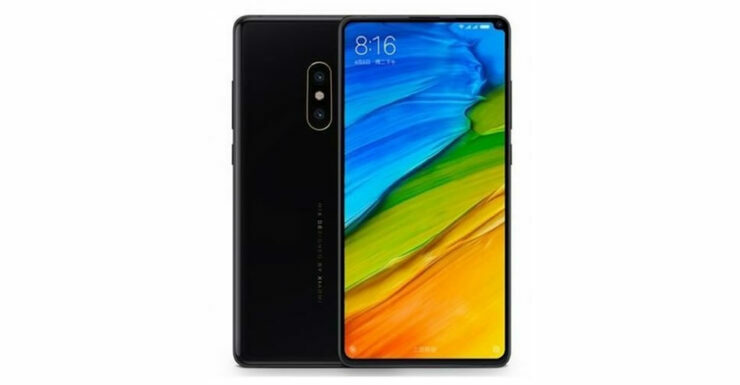 If you’re interested, the Xiaomi Mi Mix 2S is available at a 33 percent discount, making the price come down to $409.99. Head over to this link to get it. If you want to save some extra bucks, then Xiaomi’s new Redmi Note 6 Pro is the one to go for. The device features a new design with slim bezels. It comes with 3GB RAM and 32GB of storage. Interested users should know that the device features a 26 percent discount dropping the price to $179.99. Head over to this link to avail the discount. UMIDIGI is one of the popular brands which provide high-end build quality and features at a much lower price. 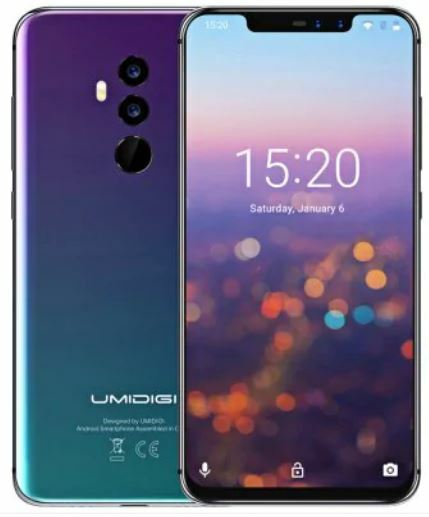 The UMIDIGI Z2 is one such smartphone from the company which features a new all-screen design with a notch and minimal bezels. It comes with 6GB of RAM and 64GB of onboard storage. You just can’t go wrong with the UMIDIGI Z2. If you’re interested, you can get your hands on the UMIDIGI Z2 at a 23 percent discount making the price come down to just $259.99. Head over to this link to get the device at a discount. 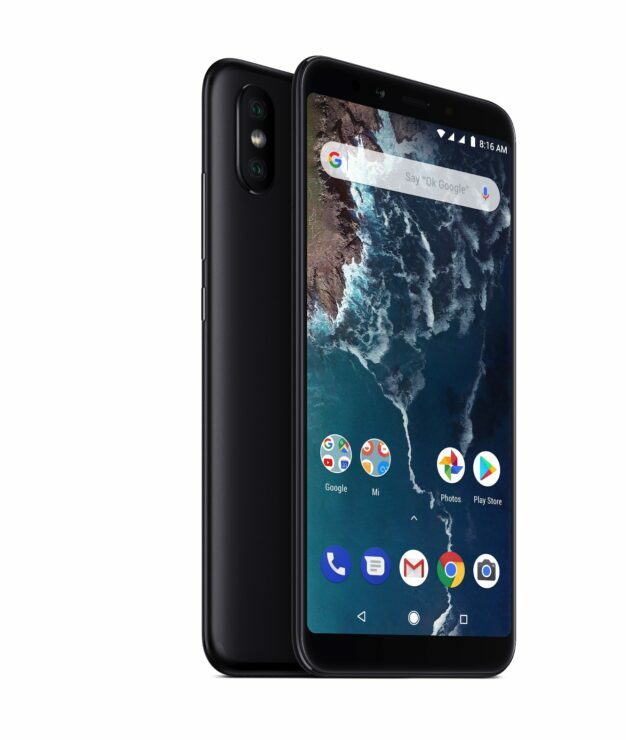 Xiaomi Mi A2 is the company’s second iteration of the Android One device. It is the perfect device and my personal favorite at the price point. It packs a killer display, solid internals and the stock Android experience which anyone can enjoy. With 6GB of RAM and 64GB of storage, the Mi A2 is capable of handling anything you throw at it. Xiaomi Mi A2 is available at a 28 percent discount, down to just $219.99. Use the code: GBA264GBSP to avail the discount. Head over to this link to get it. We all know how good OnePlus 6 is with its performance and everything. The device is no slouch compared to the giants of the industry and can even be regarded as the fastest Android smartphones currently. It comes in 6GB of RAM and 64GB of storage, which is enough for an average user’s needs. If you’re interested, you can get the OnePlus 6 at a hefty discount of 26 percent coming at only $449.99. Head over to this link to get it. 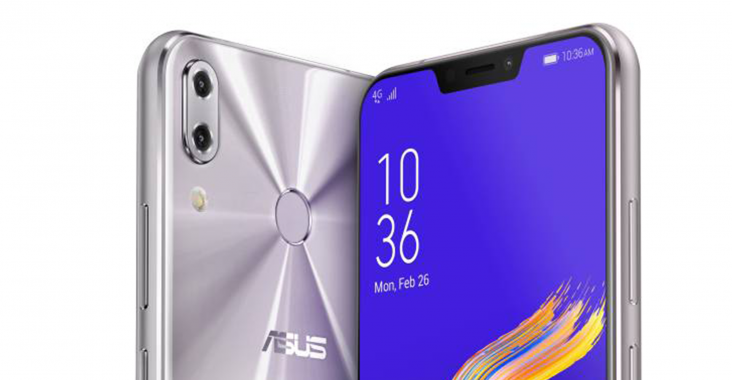 If you’re looking for a great smartphone that does all and looks beautiful at the same time, the ASUS Zenfone 5Z should be your call. 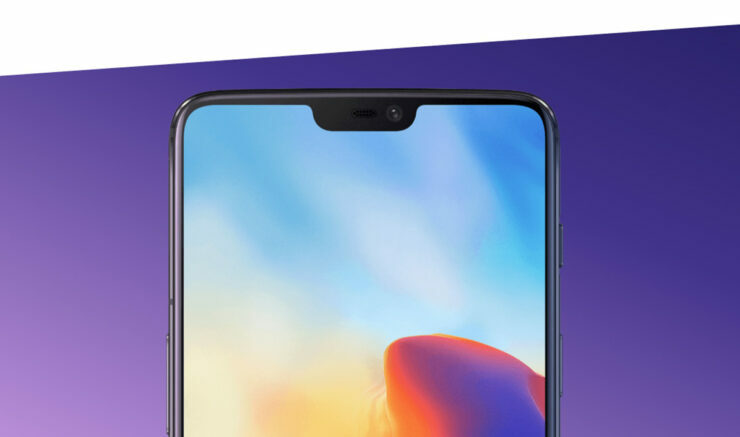 The device boasts the trending notch design with minimal bezels and a unique shimmering back. The device’ performance is on par with the best smartphones and you will definitely never be disappointed. 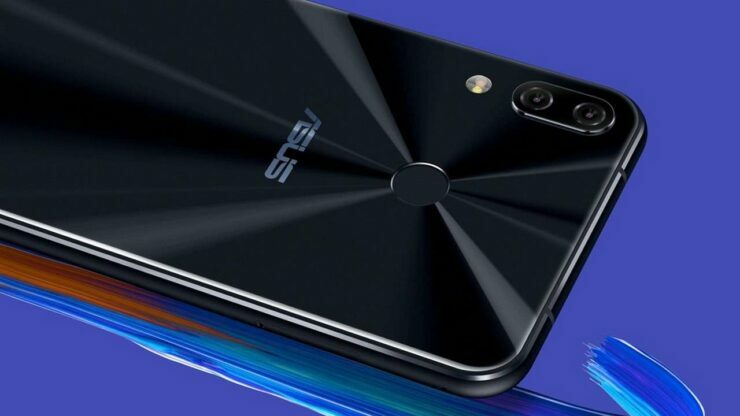 The ASUS Zenfone 5Z comes with 6GB of RAM and 64GB of storage. Now that it is available at a discount, there is no need to not get it. You can get the ASUS Zenfone 5Z at a 29 percent discount, down to just $499.99. Head over to this link to get it. This is all for our list of best smartphones on discounts. If you’re interested, be sure to get it as soon as you can since it is a limited time offer. Moreover, only limited quantities are available, so be sure to act fast. As a disclaimer, take note that the discounts are implemented to Gearbest’s list prices and not the official prices. There will be more to the story, so be sure to stay tuned in for more discounts. Are you willing to get one for yourself? Let us know in the comments.